I've been sewing since I was eight years old. My mom was a librarian so books have been part of my life. I love to read, especially books related to one of my passions, sewing. My mom had a few sewing paperback books, but they were so small, with a minimum of images, so they looked like teen novels. I've been collecting sewing, patternmaking and fashion books since I was in high school. I personally have all the books suggested in this post, and they are only a small part of my collection, but definitely the best ones. Some of them are a bit pricey, but since they are reference books, are definitely worth the investment. 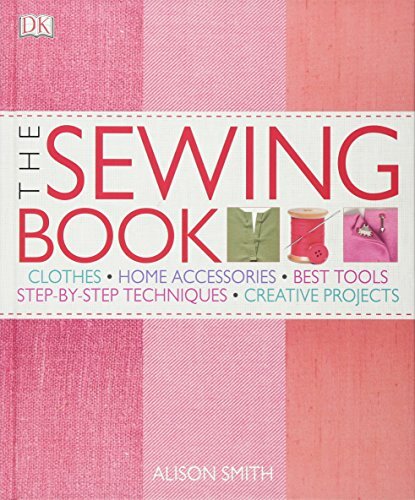 This book is my absolute favorite to teach the basics of sewing. The full color pictures are absolutely beautiful and most of all, self explanatory. It is divided in sections like: Closures, necklines, finishes, and more. The price is extremely reasonable. 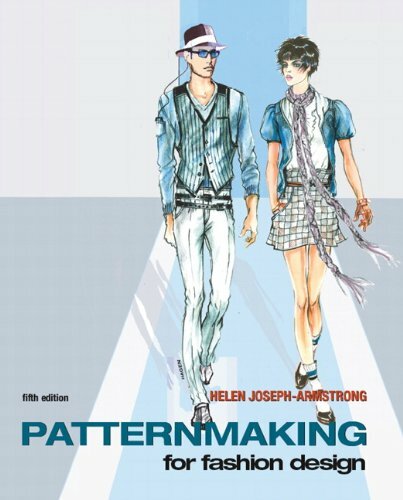 For those who want to learn patternmaking, this book offers the most complete step-by-step instructions on how to create flat patterns and transformations for garments. The illustrations include red lines, that help you interpret the instructions that are being explained easily. It is a bit expensive, but worth the money. 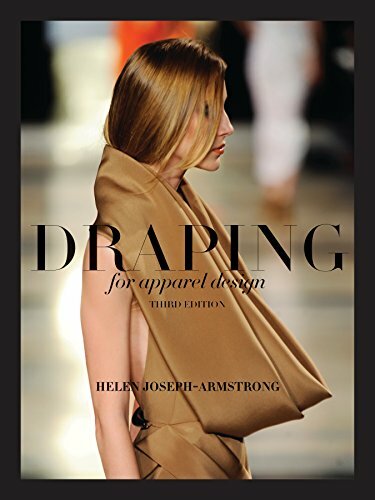 From Helen Joseph-Armstrong, the same author of Patternmaking for Fashion Design, this is the book I use for to teach in the bachelor's degree in Fashion Design at a local university. The instructions are very precise, that even a beginner can understand them. I see draping as a complement to flat pattern, and definitely important when working with complicated gathers and architectonic 3-D garments. This book is for more advance sewers. It shows couture techniques in actual dresses, some of them from centuries ago. The delicate and complicated hand finishes show an art that is not very common nowadays. I only wish the images were full page to admire the techniques in more detail. 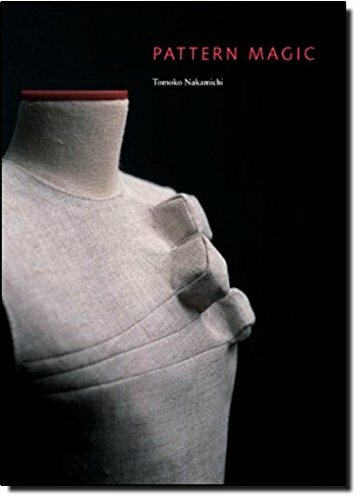 Pattern Magic is part of a series of books by Tomoko Nakamichi, a genuis in the art of advanced patternmaking. These are really complicated garments that challenge any seamstress. I enjoy watching the designs over and over and trying to figure out the solutions to the patterns. It comes with pattern slopers in half scale that you can photocopy to practice the pattern transformations. 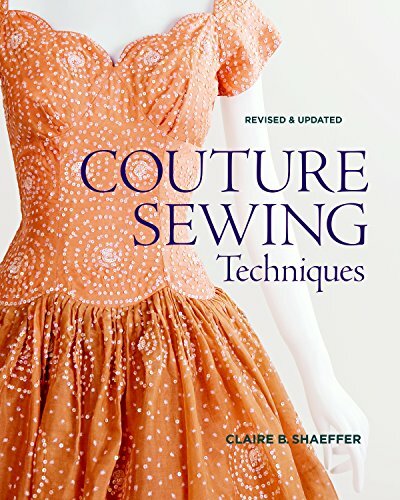 What other sewing books do you suggest? Please comment below this post and share it with others that have my same passion.